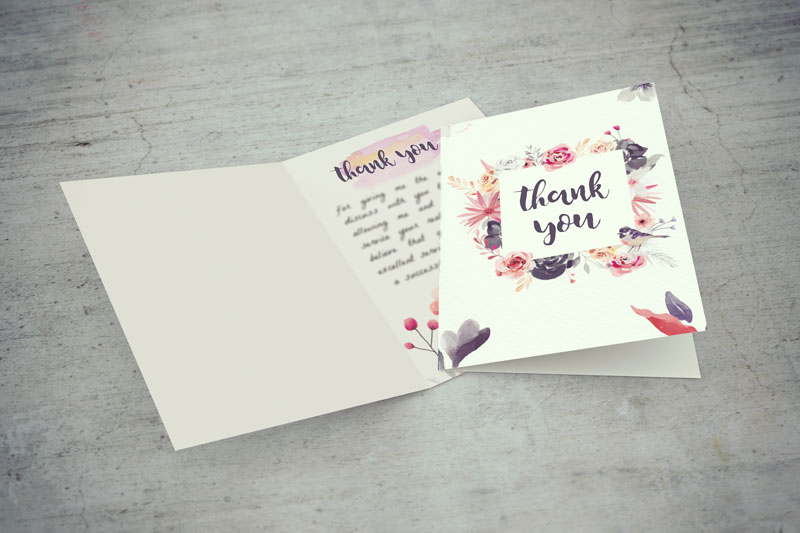 In our final freebie of 2017, we’re giving REALTORS® the gift of gratitude… really nice looking gratitude. 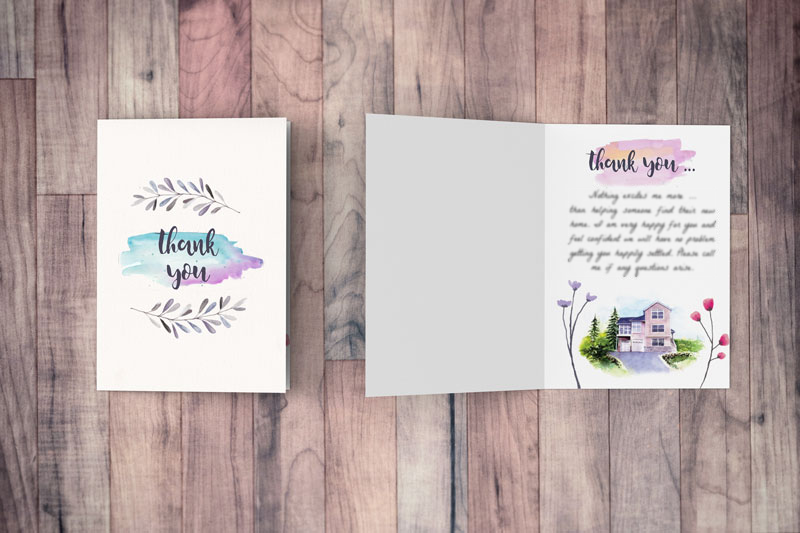 This bundle includes three, unique and unbranded Thank You cards that are each available in two formats: with pre-written greetings inside, or just blank so you can write your own greeting! 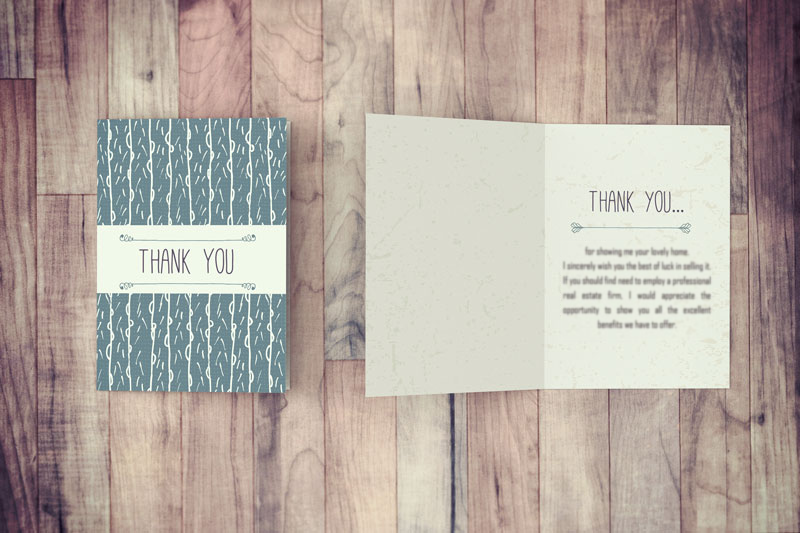 Want to get your Thank You Cards professionally printed? Click here to order through Cotala Cross Media to receive 15% off your printing order! PLACE YOUR ORDER NOW! Submit your email address below to receive your files, and let us know what you think of these cards in the comments! PS. Please allow up to 5 minutes for your file to arrive via email. Usually it takes way less time!